Hello guys, this is shinchi42! 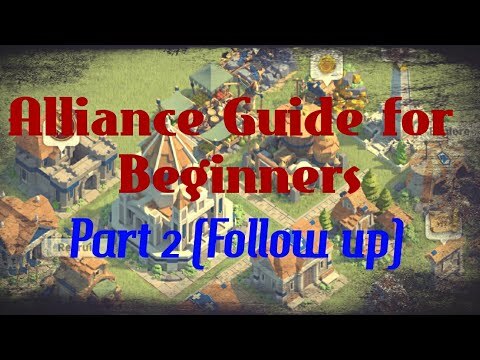 As Alliance is definitely the most important part of Rise of Kingdoms, I want to cover the most important things you need to know about it first while playing the game. More information will be getting updated over time to make sure you bookmark this page to comeback and read new contents in the future! Join Your First Alliance to receive 300 Gems. You need to have the Alliance Center. 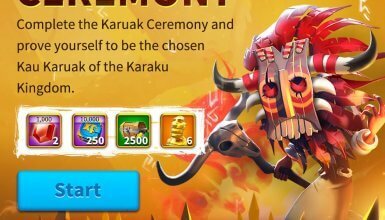 You need to have 500 Gems. Alliance Name: The name of your Alliance, of course. Announcement: The short description of your Alliance. You should include the language, minimum power requirement, Allies, Enemies and other important information here. Requirement: Do you want to open the Alliance for everyone to join? Or you want them to apply first? Language: The Language your Alliance use. Should be your native Language or English if your Alliance is international. 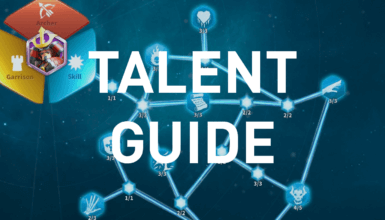 * The resource requirements are depending on your Clan’s Architecture 1 level. I am assuming that it is at level 5 here. 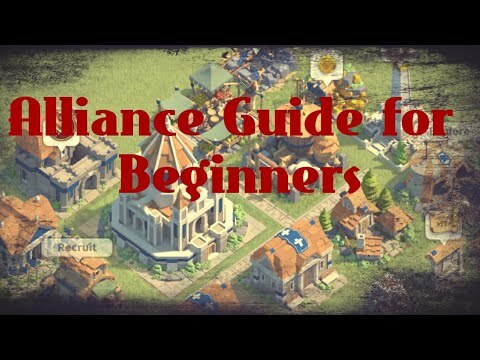 How to Get Alliance Resources? To occupy the Alliance Resource Deposits by building the Alliance Flags and capturing them within your Alliance territory. Having Alliance members farming inside the Alliance Territory. 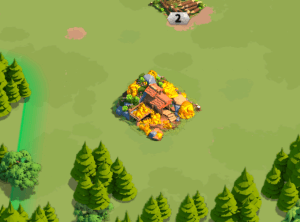 The Alliance will gain a certain x% of the resources farmed by members. Building Alliance Constructions. 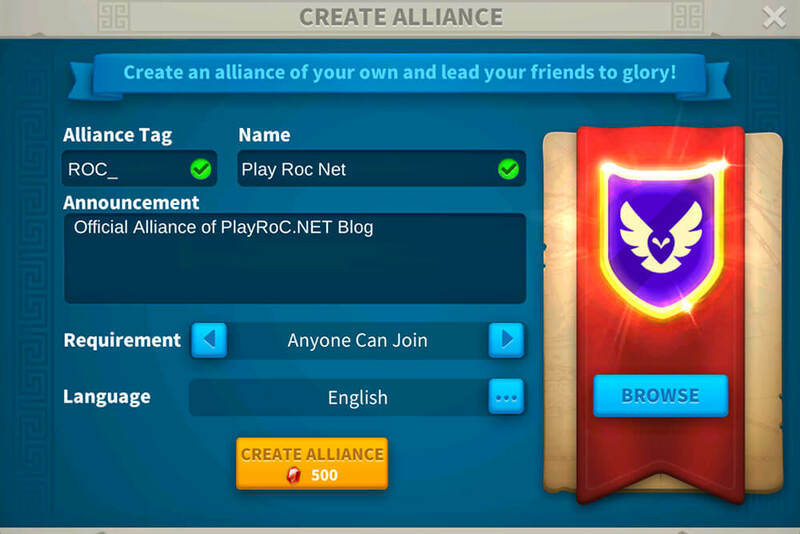 This is the best way to gain a significant amount of Individual Alliance Credits for yourself. How To Build Alliance Flags Efficiently? 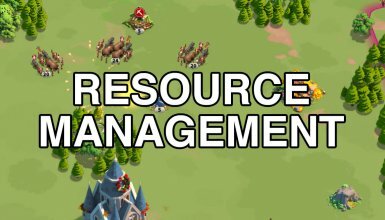 Focus on resource rich arenas. Try to capture Alliance Deposits. Always surround your Alliance Fortress as they are the main defense for your Center Fortress.